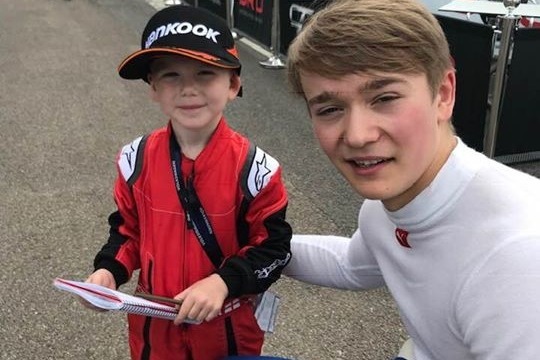 We are raising money to fund Luca in the 2019 BKC Bambino Karting championship. The BKC is the most prestigious Championship that a 6-8 year old can compete in on the National level. 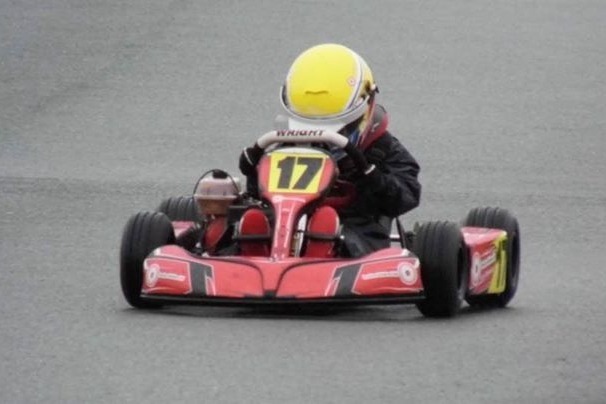 They race in professionally prepared 60cc Iame powered go karts which reach speeds of up to 50mph. The Series has 8 rounds at various out door Kart circuits and also supports the Super one series at a few of its rounds too. The best kids in the UK compete in heats and finals with true racing with standing starts. 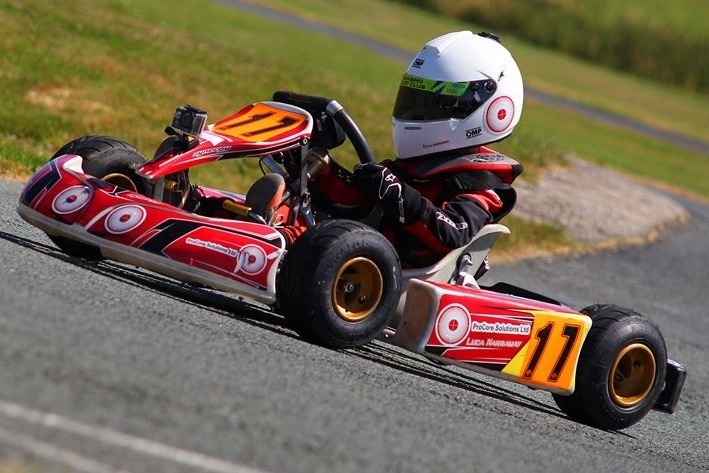 The chassis we use is a Wright 2018 lightweight Cantaur Kart which is maintained by his Father Lee. Luca helps maintain the kart by cleaning the parts and helping Dad with the set up where they work to correct understeer and oversteer and optimise the performance of the Engine. Engines are built professionally at quite a high cost and the safety equipment they use is also specialist and costly. Your help will improve Luca's chances to compete at a high level.